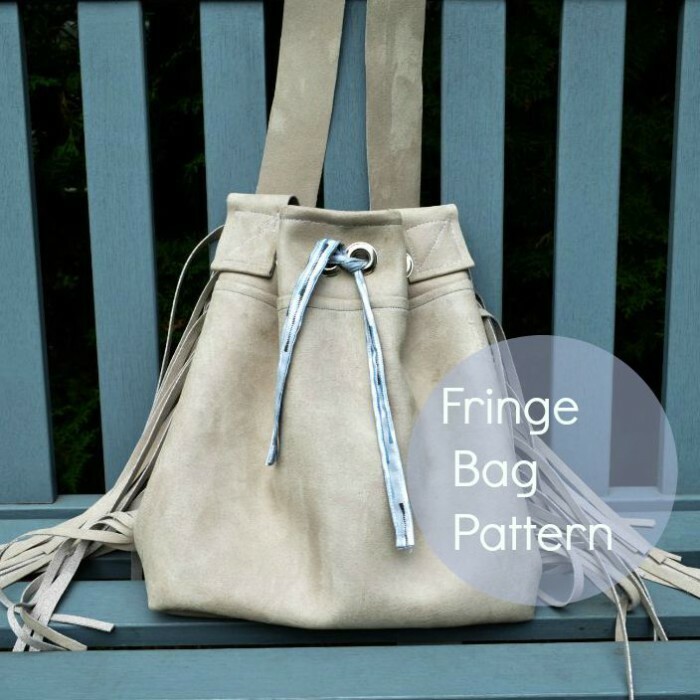 Easy fringe bag pattern and tutorial. This chic, minimalist and trendy fringe bag will be a great addition to your fall wardrobe. Find the Fringe bag pattern here.